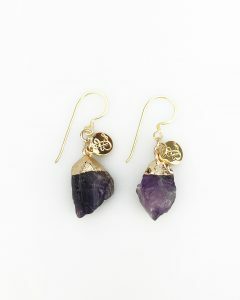 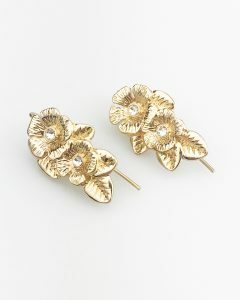 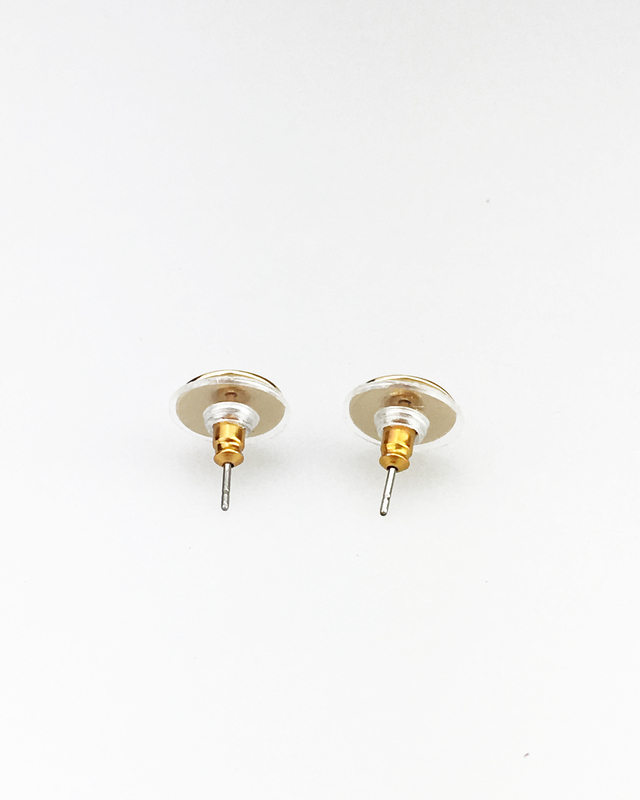 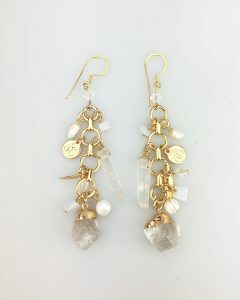 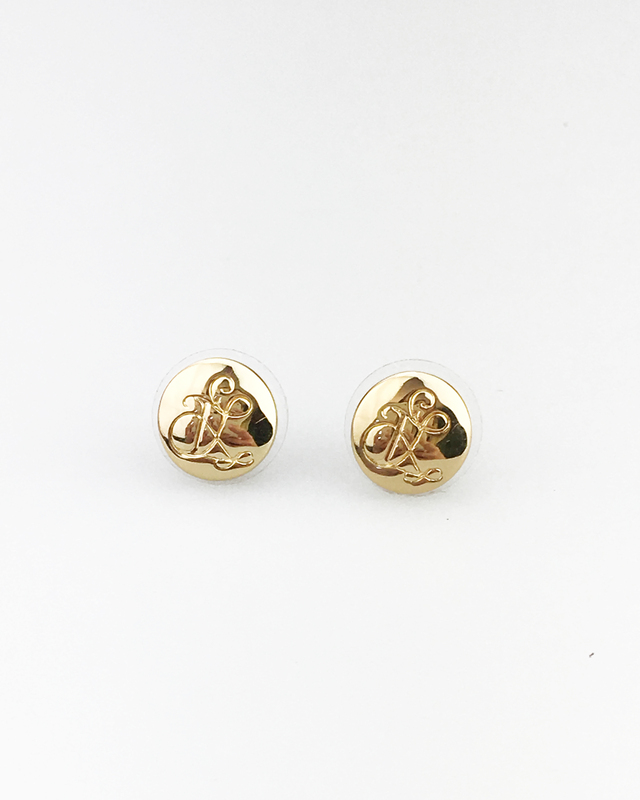 This stud earring is a simple yet unique design made to be worn daily around the office or just out for the day. 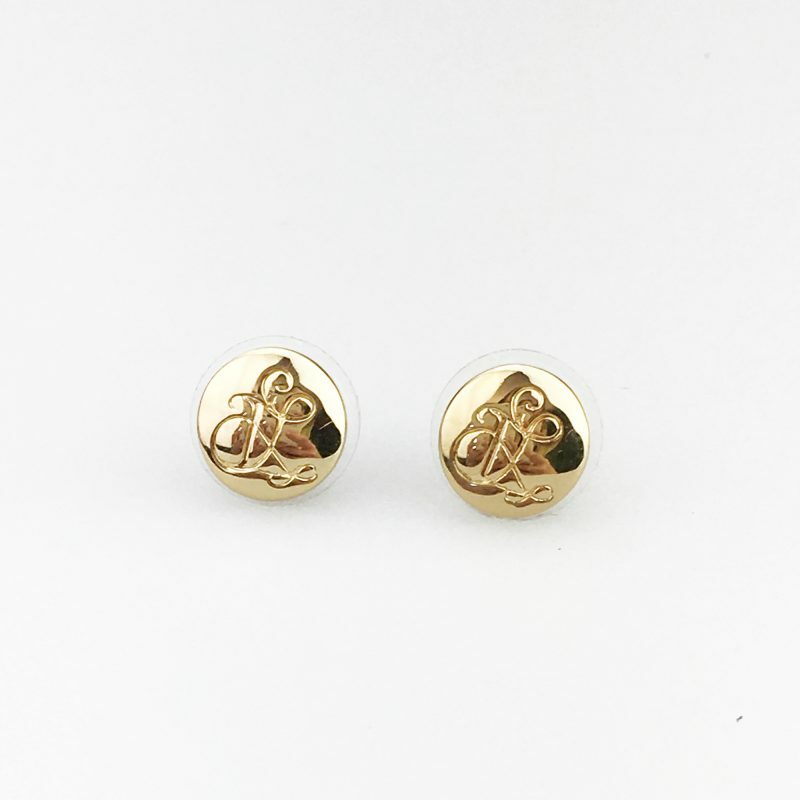 The beautiful logo design is simple and understated adding just a touch of uniqueness to an otherwise fairly plain round stud. 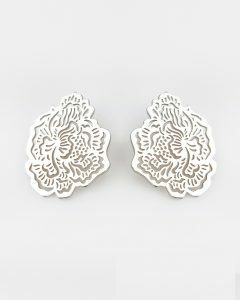 This item is designed by myself with my logo engraved on the front of the disk.